The Longbow Carrier mounts onto Eberlestock packs that have our Padlock system webbing strips on their lower frontal area. It's ideally suited for the X2, JP9 Blue Widow, or F3 Halftrack, but will work with many others. It comes with self-mounting Annex Clips that allow you to attach it to a pack's Padlock matrix. The kit includes a Ripcord Tether. 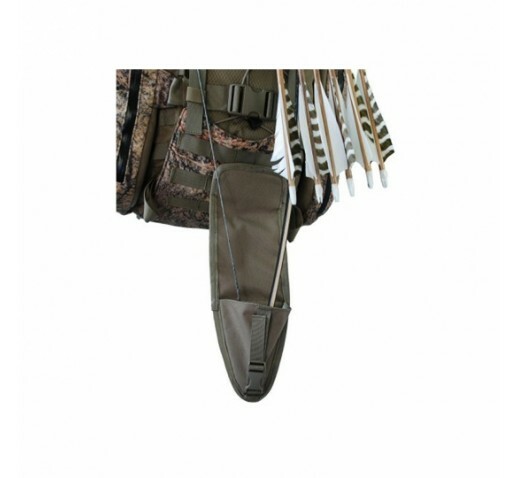 Available in Dry Earth only, to match the trim of our hunting packs.